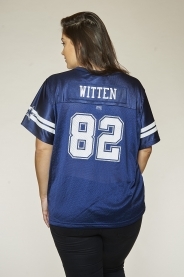 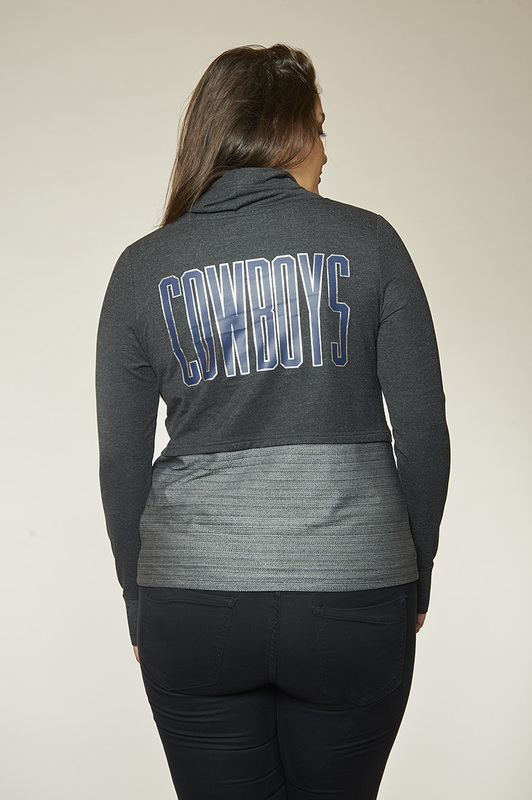 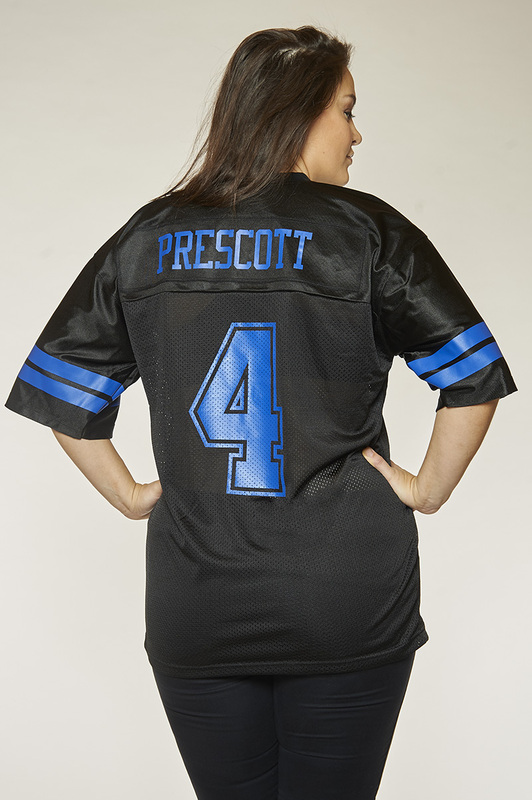 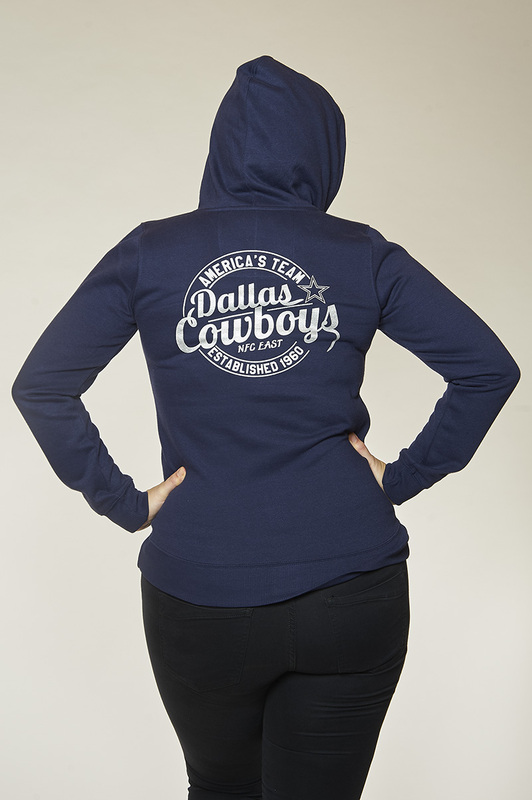 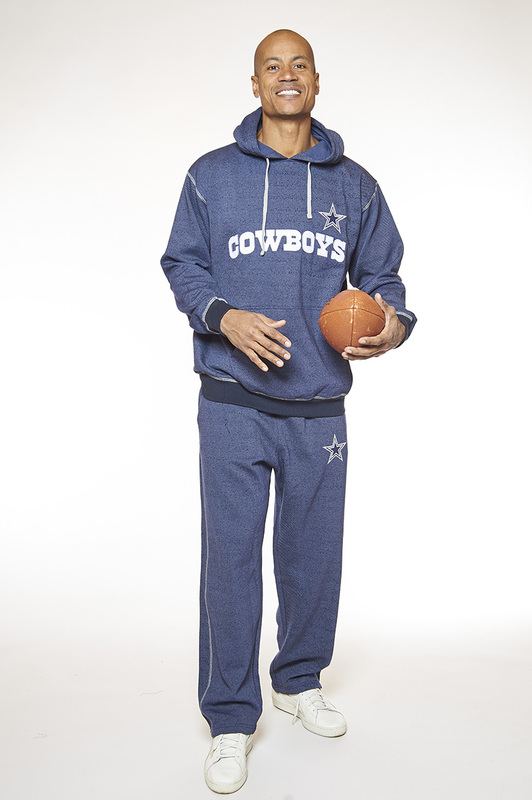 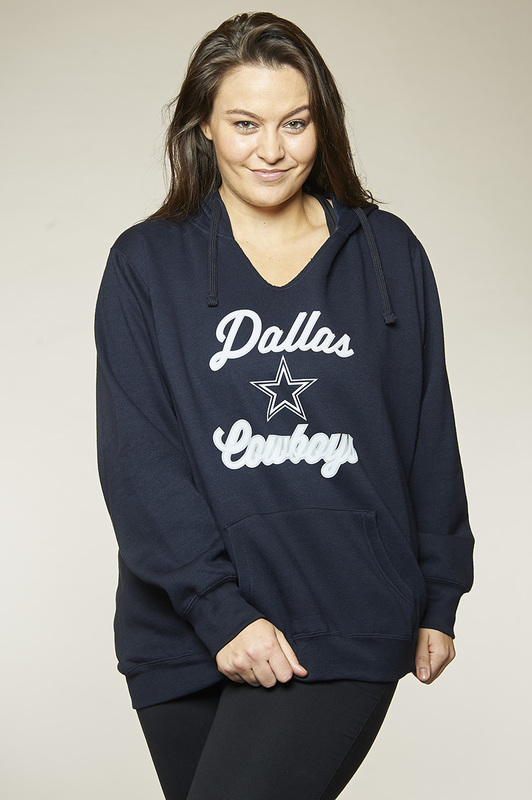 Profile Enterprises is the direct licensee for Dallas Cowboys Merchandising (DCM) for Big & Tall and Plus Women’s team apparel. 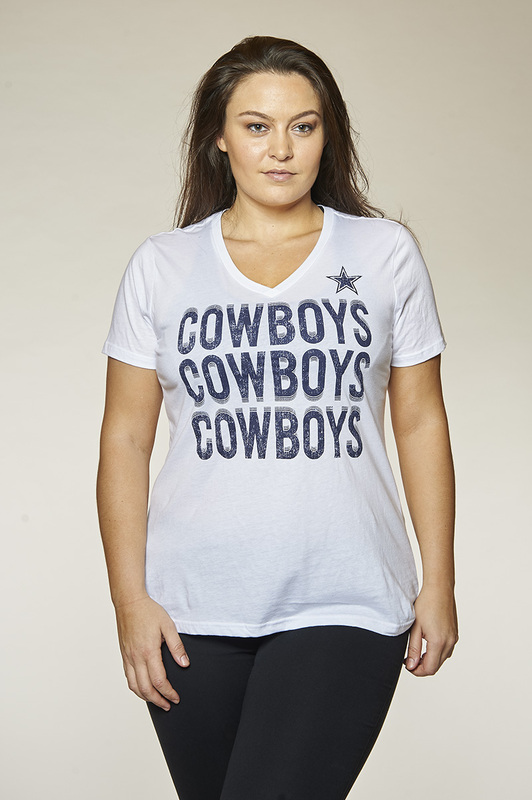 The Dallas Cowboys are one of the most popular and respected sports franchises in the world with many international followers. They continue to excel on the field as well as maintain the utmost respect of all football fans worldwide. 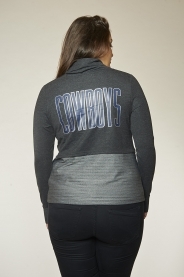 Please Contact us for further information on the many programs available.